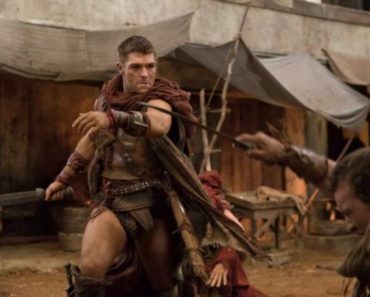 TVLine is reporting that Spartacus: War of the Damned has found its young Tiberius, son of Marcus Crassus hell-bent on impressing his wealthy patriarch, in Australian actor Christian Antidormi. This will be the first international role for the 20-year old actor, known for his roles in As the Bell Rings and Home and Away, and likely one final addition to the last season of Spartacus. The third season finds the rebel army on the run after dispatching the latest Roman attempt at squashing the flame of freedom that had been spreading throughout the area, with the wealthiest, most powerful men at the time banding together to bring them down. 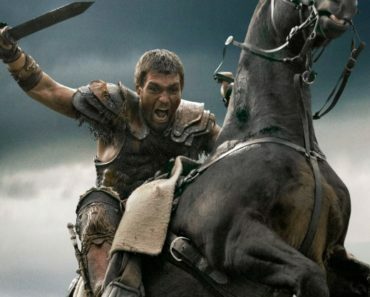 Spartacus has managed to fight off swarms of soldiers, sparking a movement of change and uprising in the process, but can he combat the sheer volume of resources being pumped into bringing his head back on a stake? 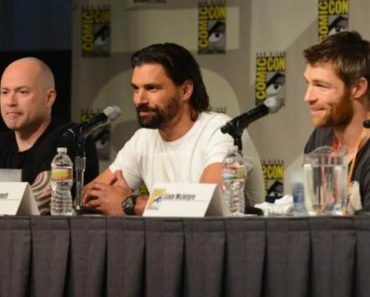 Antidormi joins a rather stacked cast for War of the Damned, as the show had to replenish its ranks following an especially bloody second season finale. Marcus Crassus, renowned for his riches and ambition for power, will be played by Simon Merrells, while future Roman emperor Julius Caesar will be portrayed by Todd Lasance. Additionally, Spartacus will be adding three women to its ranks, including Anna Hutchison as Laeta, a privileged wife of a Roman dignitary; Jenna Lind as Kore, a slave to Crassus whose loyalty is tested; and Gwendoline Taylor as Sibyl, a slave that earns her freedom and uses it wisely. 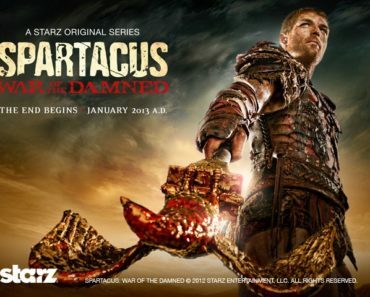 Spartacus: War of the Damned is set to premiere January 2013 on Starz. You can check out a behind-the-scenes making-of preview here and a first look at the next season here. What role do you think Tiberius will play in War of the Damned? Do we have another Numerius on our hands, a young man drunk on power and thirsty for blood? Can Crassus and Caesar manage the hunt for Spartacus without one of them trying to take over?